Amazing photography. What a joy to see the environment - makes one glad to know that you are able to live in such beauty. Thank you! Your comments are always very much appreciated. This is sooooo great! Brings back memories of teaching in Gero, Gifu-ken! 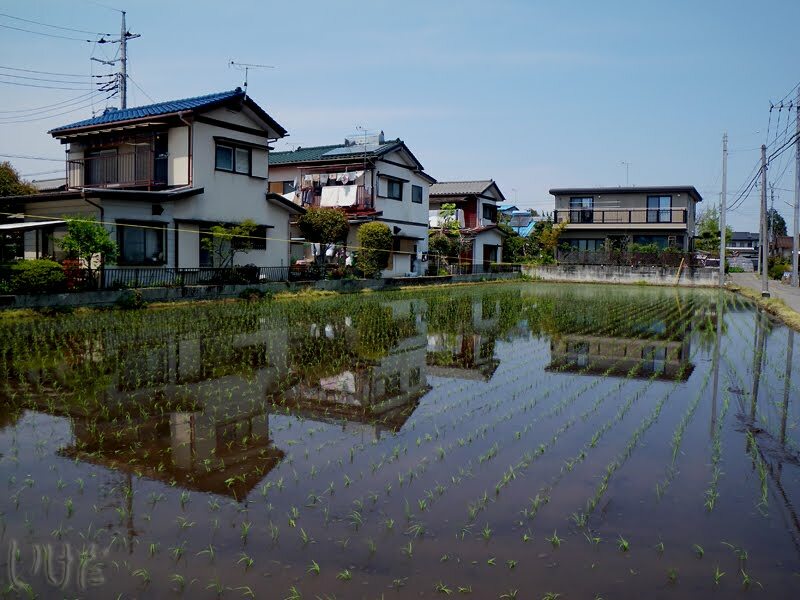 The rice paddies, the houses, planting and harvesting seasons! LOVE the reflections on the water of the rice patty! I have never seen anything like it. Is this unique or what many people have just outside their homes? ?